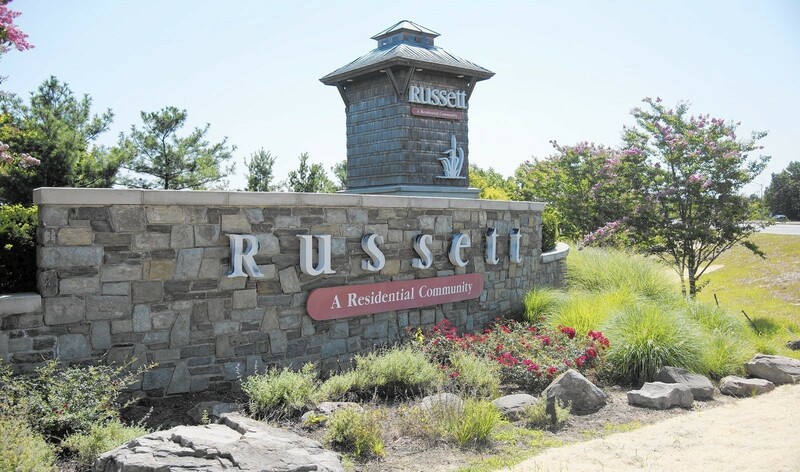 Welcome to the Laurel Maryland community of Russett located in the Western most side of Anne Arundel County MD on over 600 acres of property that house approximately 13,000 residents. This community is a "mixed use" development and includes several separate neighborhoods within the community that offer apartments, condominiums, townhomes and commercial shopping including a Walmart. Russet offers a variety of amenities for their homeowners including, a tot lot, tennis, courts, four pools, a pool house, basketball and beach volleyball courts, a coomunity center, walking trails and private security. 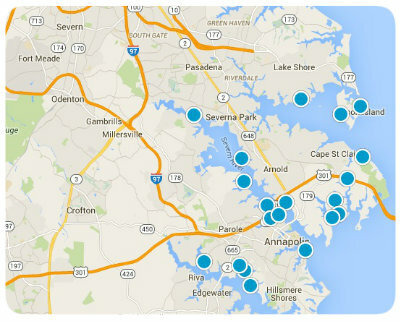 You'll also find a Russett Branch Anne Arundel County Library housed within the community. Just outside the gates of Russett you have plenty of shopping and dining choices as well. And you are close to the Maryland horse racing at Laurel Park. If you've got an eye on Russett for your new home you'll find home prices starting in the $150,000 range and capping out just under $500,000. If you are interested in buying, selling or renting a home in the Laurel MD community of Russett contact us today for expert service!